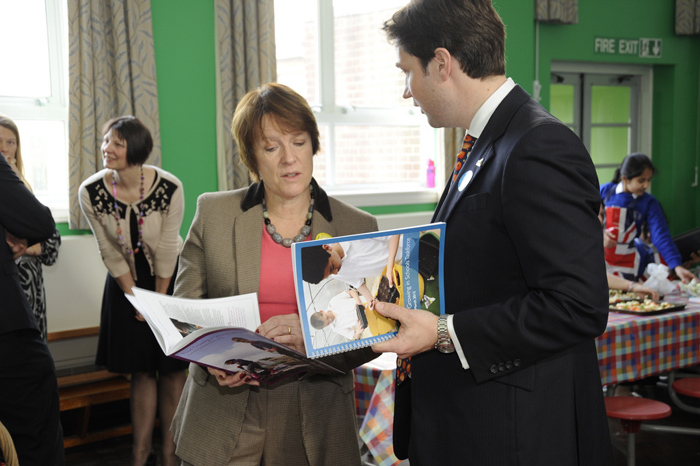 The Food Growing in Schools Taskforce, led by Garden Organic, was established as a response to increasing concerns about the health and well-being of our children and young people, and a confidence that food growing in schools is a successful way of dealing with these concerns, delivering many benefits. The report demonstrates the impact food growing in schools can have, explains why it is such a powerful catalyst for change, and outlines what must be done to ensure that every child and young person, school and community, experiences the potential benefits of participation. The growing crisis in UK Horticulture that is threatening our economy, environment and food security. Horticulture Matters is a report on how partners in the Horticulture industry are tackling this crisis. Why Horticulture is important - Horticulture is the science, art, technology and business of cultivating ornamental plants, fruit and vegetables for human use. It is practiced at all levels from individuals at home, to the activities of multi-national corporations. For this reason, the Horticulture industry has joined together as the Horticulture Matters industry group to tackle the skills shortage in the industry. Key partners include: Royal Horticultural Society, Chartered Institute of Horticulture, Horticultural Trades Association, Lantra and many other organisations such as Garden Organic. Notifying Government of emerging threats.